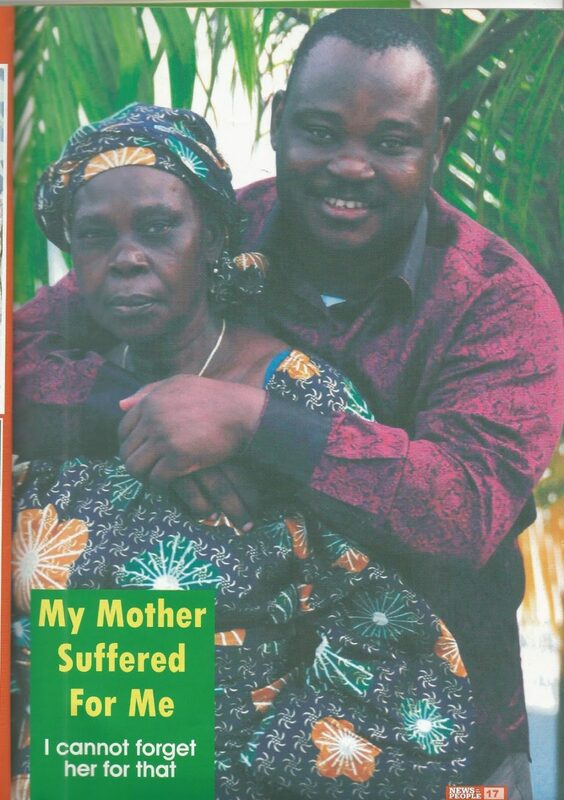 The mother of billionaire businessman, Jimoh Ibrahim, has died in a fire incident. Madam Omofemiwa Ramat Ibrahim, 78, it was learnt, died at her son’s Road 3B8 Victoria Garden City (VGC), Lekki residence in the early hours of Saturday. The incident was said to have occurred around 1am. According to eyewitnesses, the inferno was caused by a candle lit by the septuagenarian for prayer. She was said to be a Catholic. But the Lagos State Emergency Management Agency (LASEMA) said it was caused by power surge. Madam Ibrahim was pronounced dead at the scene after fire fighters arrived the scene. Her remains were said to have been deposited at the morgue. Lagos State Fire Service Director Rasaki Musibau said the fire service was alerted at 02.20am and its Lekki Phase 1 station arrived at the scene around 02.27am. According to him, the service met the VGC fire station on ground, which doesn’t have enough equipment to put the inferno. The firefighters later quenched the fire and left around 4am. “If we have been alerted earlier, we would have reduced the damaging effects,” he said. 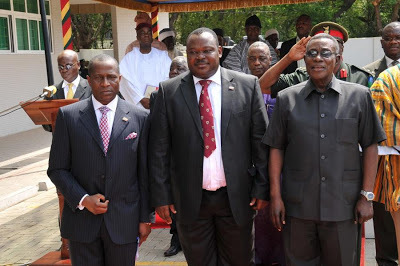 The commodity, he said, was handed over to LASEMA. Police Spokesman Chike Oti, a Chief Superintendent (CSP) confirmed the incident. “Report available showed that she was the only casualty,” he said. According to him, the late woman’s remains have been deposited at Lagos State General Hospital Morgue. Investigations, he said, were on to determine the cause of the incident. It was learnt that Madam Ibrahim was moved to VGC to be close to her billionaire son after she was released by kidnappers in 2011. She was kidnapped in Igbotako, Ondo State and released in Sapele, Delta State after her family paid millions as ransom.